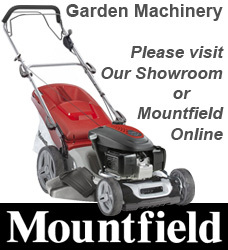 A Powerful, Value For Money Multi-Purpose Smokeless fuel for open fires and multi-fuel stoves. Brazier® produces and excellent sustained heat output, burning up to 24% hooter than ordinary house coal. It is also much better for the environment as it creates 25% less CO2 and 80% less smoke. 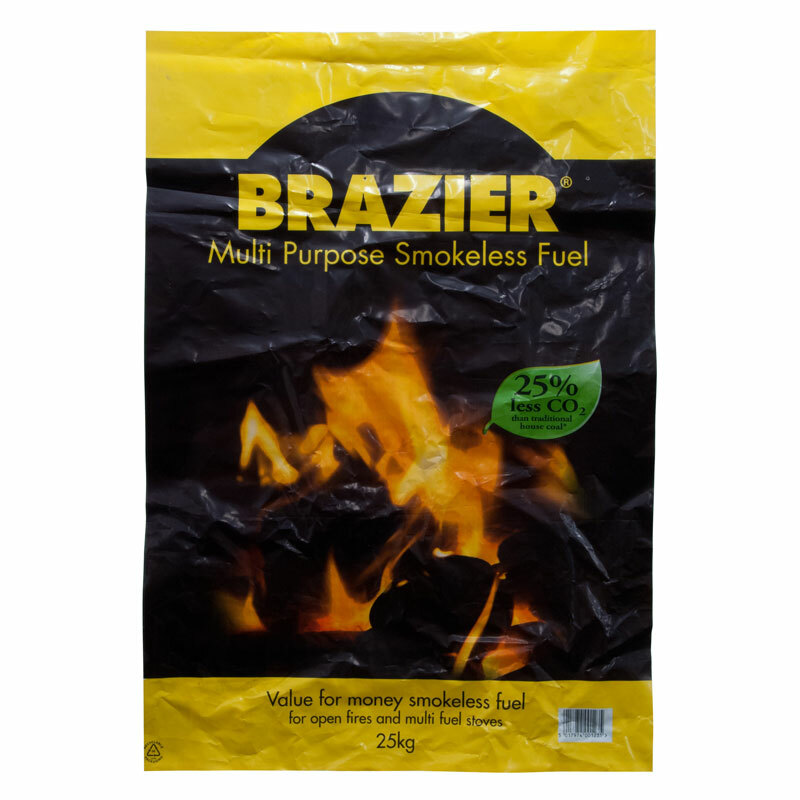 As one of the most cost-effective ands clean burning smokeless fuels, Brazier® is renowned for generating maximum heat output with minimum waste. When burning Brazier you can be assured of an impressive heat and attractive flame.